Ever wondered how a Tilton carbon clutch is made? Get an inside look at the process in our new video, from design and manufacture to assembly and final installation. Designed to complement Tilton’s current generation 600-Series aluminum overhung and firewall-mount pedal assemblies. 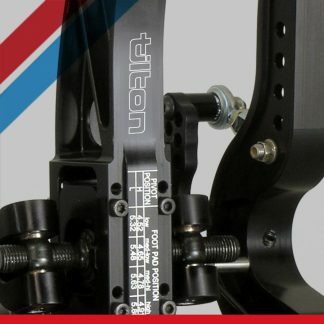 Tilton Engineering strives to produce the best racing parts and service for drivers and racing teams dedicated to their sport. 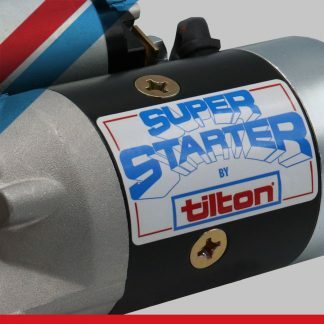 Tilton's wide range of products spans across metallic, cerametallic and carbon/carbon racing clutches, hydraulic release bearings, racing clutch disc packs, racing flywheels, racing pedal assemblies and master cylinders, the renowned Super Starter series, and the accessories that make them all work together. Please contact us with any questions, or use our dealer locator to find one of our many helpful dealers near you. Floor-, overhung- and firewall-mount pedal assemblies, master cylinders, valves, adjusters, reservoirs and more. 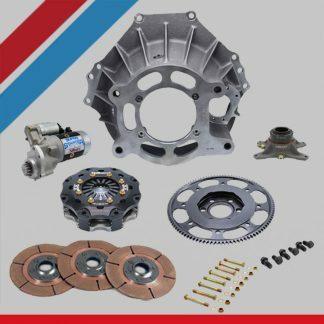 . .
Metallic, Carbon/Carbon, Cerametallic Race Clutches, Disc Packs, Hydraulic Release Bearings, and more. . . The Original. . . and still the best. Providing dependable starting for the world's finest engines for over 30 years. Sign up for Tilton’s free monthly newsletter!